When we hear the words, “deck” or “decking”, what comes to mind is a surface built from wood or composite material. 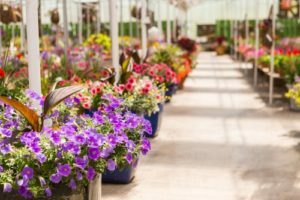 Home and Garden Centers, large and small, generally have spacious properties that cover a lot of lands to sell landscaping materials, which take much space to display properly in bulk. Larger corporate owned home and garden “big box” stores’ concrete floors detract from the shopping experience, especially when shopping in the outdoor gardening department. Feet tire while shopping and pushing heavy carts filled with plants, potting soil, and gardening implements, so customers feel inclined to buy less for home improvement projects since shopping itself feels like such a chore. 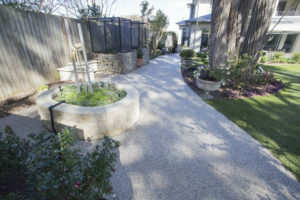 Smaller family-owned home and garden shops still have spacious properties, but often outdoor gardening departments have dirt or mulch pathways instead of concrete. StoneSet’s porous paving, a perfect alternative to concrete for home and garden centers, binds natural loose stone with a special polyurethane resin to create beautifully custom designed hard surfaces, while leaving voids between stones to allow irrigation and rainwater to return to the water table to prevent soil erosion, to conserve water, and to nourish permanent horticultural displays. Not only does StoneSet’s sustainable porous paving improve the environment in your store by keeping the temperature cooler and humidity levels higher, but StoneSet hardscaping compliments your home and garden products better than concrete can. StoneSet, also makes a product called Pour On, a do-it-yourself product. 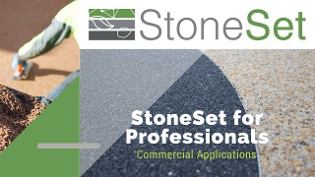 Contact us for more information about both StoneSet and Pour On. We have product samples, project ideas, and competitive project bids and do-it-yourself product prices. Home and garden centres love StoneSet because we offer 24 colours of natural stone and 6 colours of recycled glass. Endless design possibilities improve your sales. Customers love to shop in a cool and natural feeling atmosphere that encourages the environmentally friendly acts of gardening and home improvement, and they will ask you who designed your parking lots, entrance ways, and garden pathways. StoneSet would love your business, your referrals, and to see your store carry our do-it-yourself Pour On porous paving product. StoneSet provides customers with a great paving option that is both environmentally friendly and attractive. 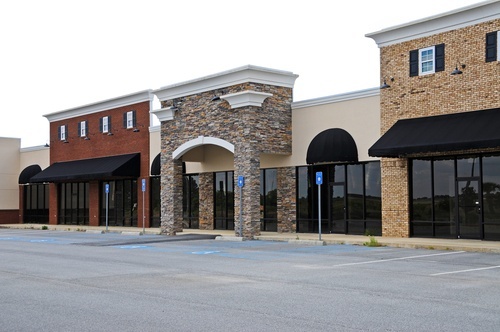 While the StoneSet paving option is very popular with residential property owners, it is also a great option for commercial properties. Hospitals have a reputation for being cold and clinical. Sick people want to leave as soon as possible, and their relatives find visiting them a bore. It doesn’t have to be this way, however, and a great first step in making hospitals hospitable is using StoneSet on the campus grounds. Communities have recognized the need to protect our environment while continuing to increase the safety and security of our neighbourhoods. Our governing bodies and business owners continue to look for innovative designs that are cost-effective and easy to maintain. 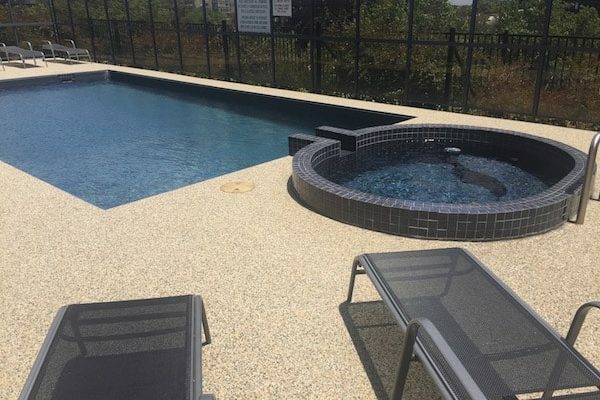 Porous paving is a water-sensitive solution that enhances the beauty, value, and usability of properties and landscapes while increasing environmental safety. 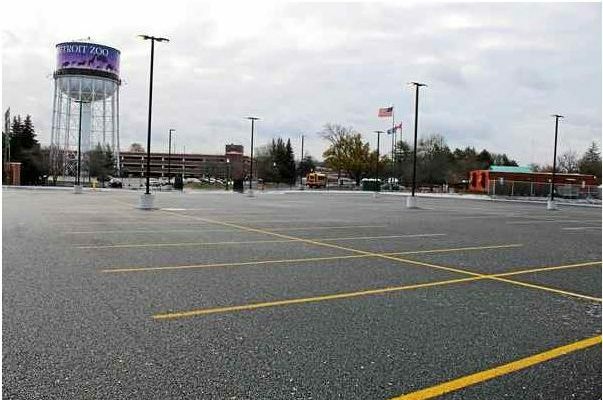 In 2016 the Detroit Zoo completed installation of a permeable paving parking lot. The largest of its kind in the United States, this 215-space lot was installed as part of the zoo’s continuing efforts to lead the way on green construction initiatives.